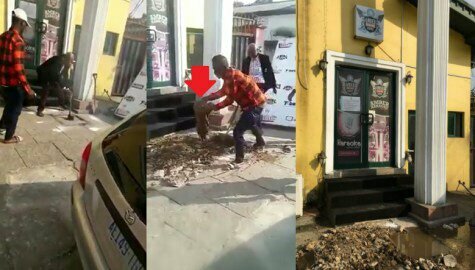 A Nigerian man identified Victor Ufot shared a news about how a Calabar Night Club Owner Amber Named Akeem buried 2 children & piglets to attract customers. 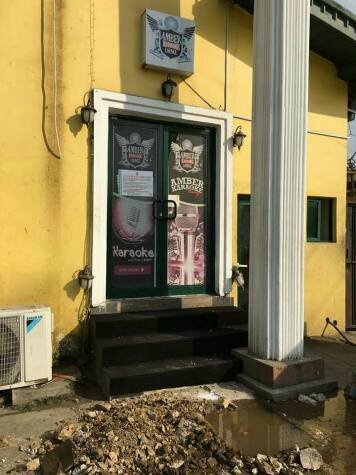 Eyes Of Lagos Reports has it that on getting to the Prophet the shop owner was told that they were strange things buried in the complex that were preventing customers from patronizing her. The prophet promised to exhume the things if he is granted permission to do so.